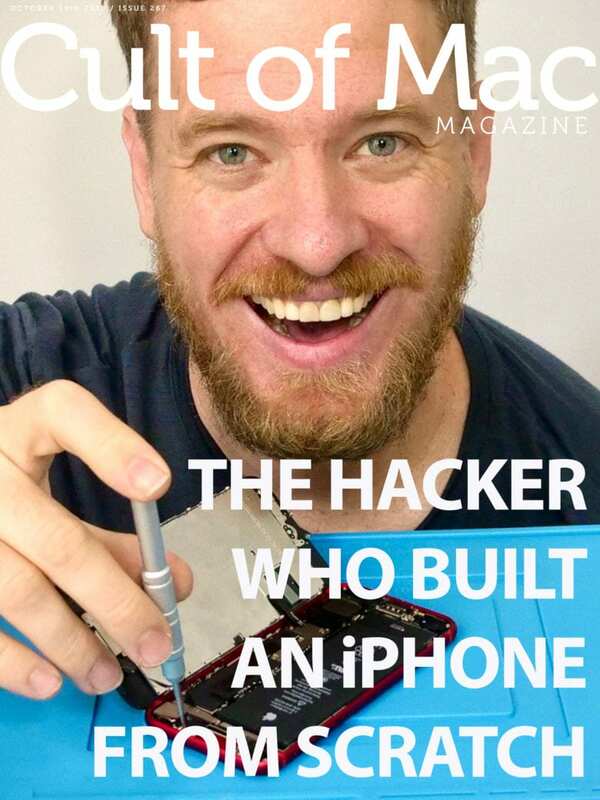 Extreme hardware hacks are kind of Scotty Allen's thing. You’ll find his inspiring story and much more in this week’s issue of our magazine. It’s free and it’s fun to read on an iPad or iPhone. Get your free subscription to Cult of Mac Magazine from iTunes now. Or read on for this week’s top stories.